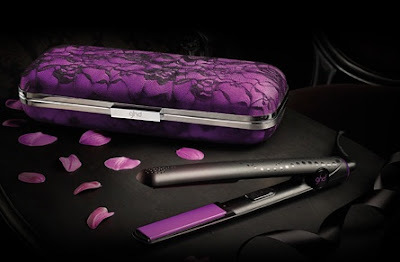 I was checking out GHD's website www.ghdhair.com and I came across these Sets they sell and the packaging is AMAZING. I tend to buy relatively inexpensive hair tools but I am becoming increasingly aware that the quality of the tools and what the tool is capable of doing is much better when you pay a little bit more. I've never used a GHDHair.com tool before but I have heard a lot about them. The packaging alone is enough to convince me I need one. Have any of you used a GHD? Would you recommend investing in one? I LOVE my GHD. Best hair straightener I've ever had and I've been using them for almost 10 years, so I've been through plenty. Before the GHD I had a Chi and it's pretty good and significantly cheaper if you want to try that first. Never used them, but have heard good things. I use a Sedu and it works for my wild hair. 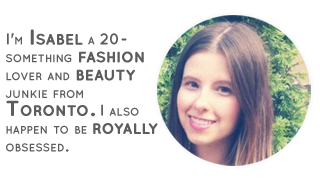 I really, really want to invest in a good quality hair straightener- this one sounds great! I've long been devoted to my Solia straightener (the company I bought it from was just down the street, and replaced it for no cost when it broke! ), but the packaging is pretty dreamy! Like you I usually don't spend much on things like this. IN fact I had never heard of the brand. I'm in the market for a new straightener! I might have to try out the GHD! I love my Chi. I don't think I will ever part with my Chi as long as it stays alive for me. I haven't tried a ghd product yet, though, so I really can't compare. Haven't tried that brand before, but the packaging looks lovely! i've heard of it but never tried it... maybe i should look into it! Oh my god. I once has a ghd flat iron and when it fell and broke I almost cried. Best hair tools ever. Period.